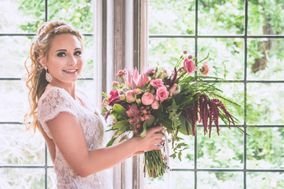 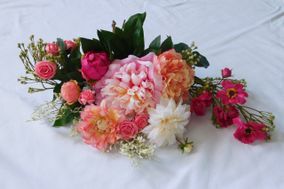 Wedding florists create beautiful arrangements to set the mood for your big day. 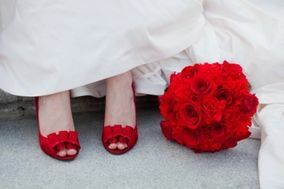 A wedding florist will help determine your style and design bouquets, centerpieces, and more to decorate your venue. 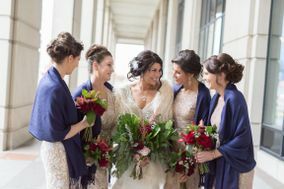 We recommend hiring a wedding florist in West Lafayette about 10 months before your big day to ensure you have plenty of time to turn your dreams into reality.